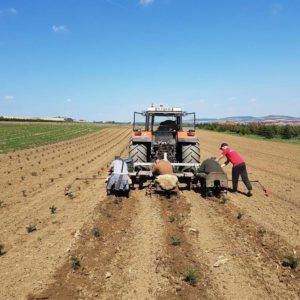 We are Christmas tree producer from Austria near St. Pölten – the capital from Lower Austria. Our production contains Nordmann firs and blue spruces all around our house. 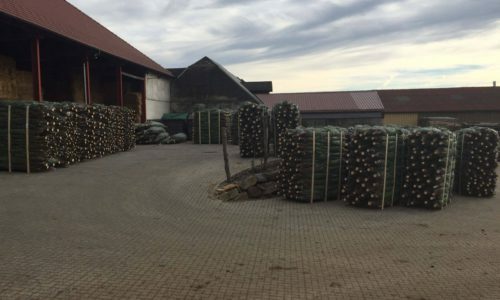 With over 30 years experience, we are your competent partner in case of Christmas trees. we supply you to your satisfaction. 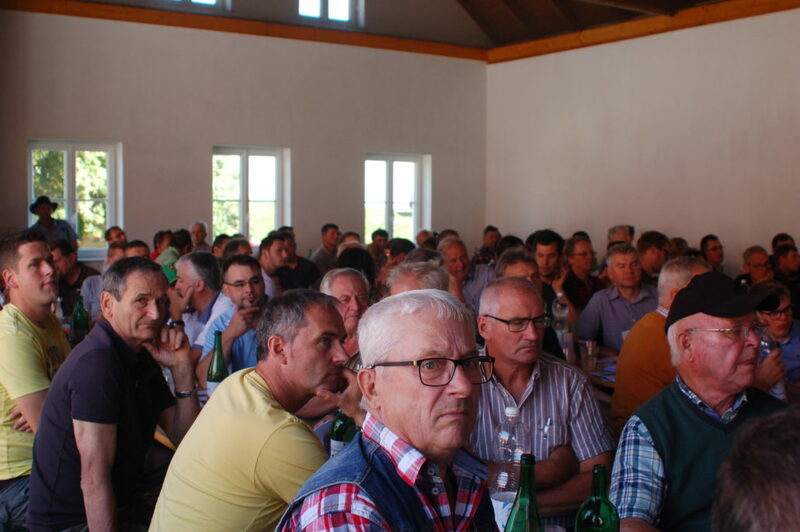 Johann Fischer, who planted his first plantations in 1988, could collect loads of information about the different types of production methods. So he also gives lectures about cutting trees in shape, use of pesticides, fertilization and shortening the sprout. 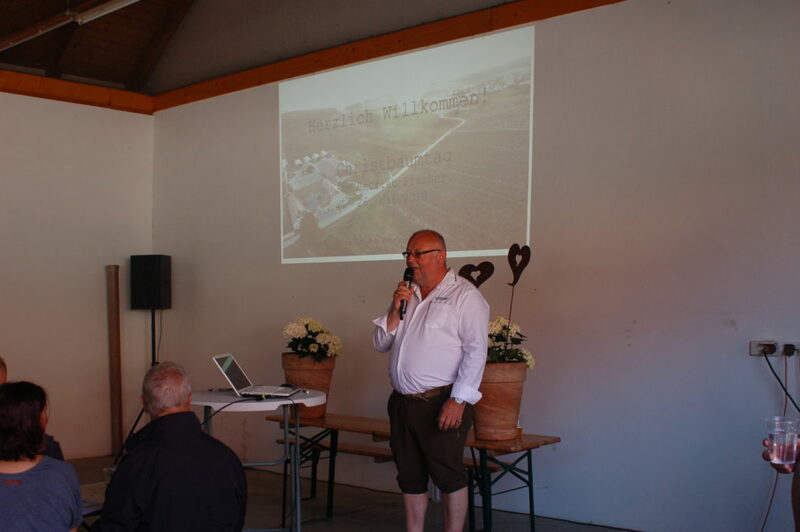 Every year we organize a big event on our yard especially for producer, where we show our production methods and talk about how to shorten the sprout in the right and best way. 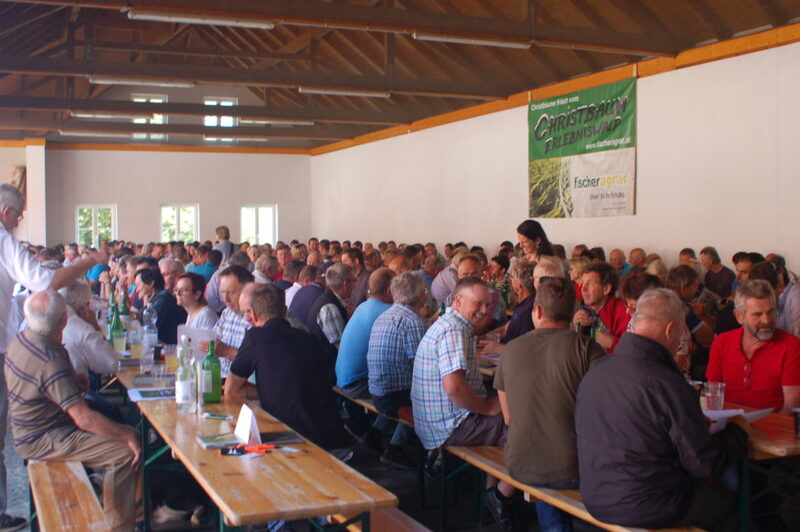 Every year we can welcome more than 300 producer on our farm and we are looking forward to our event next year! We want to get a very full, thick and heavy Christmas tree in consideration of the environment. That’s our goal. 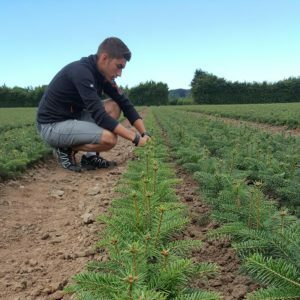 Targeted fertilization, small amounts of pesticides, targeted cuts to get the trees in shape, saving them with bird bars and loving our work are the basis to produce a very good tree. We use a special seed mixture which we seed between the rows. There we get a very thick and good lawn. Because of this lawn there are less weeds and the biodiversity is promoted. Sustainability and biodiversity are a big point in our production. Our plantations are open and you are very welcome to visit us. We will show you our trees and we will answer all your questions. Also our labeld plantations are open for everyone! When you visit us, you can get our pricelist and we will make you an offer. We begin to harvest in November depending on our clients delivery date. We cut the trees with the special tree cuter. Because of the lawn between the rows in our plantations all trees keep clean. We net them with the net machine and bring them home with our crane. On our paved warehouse we sort the trees in the different qualities and sizes. 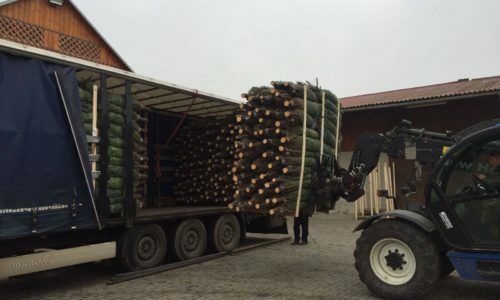 There we palletizing the trees for our clients. It depends on our clients wishes if we palletize the trees or not. It’s possible that you pick the trees up loose or palletized. We can also deliver you the pallets by carrier with lorry. We look forward to a successful season together. 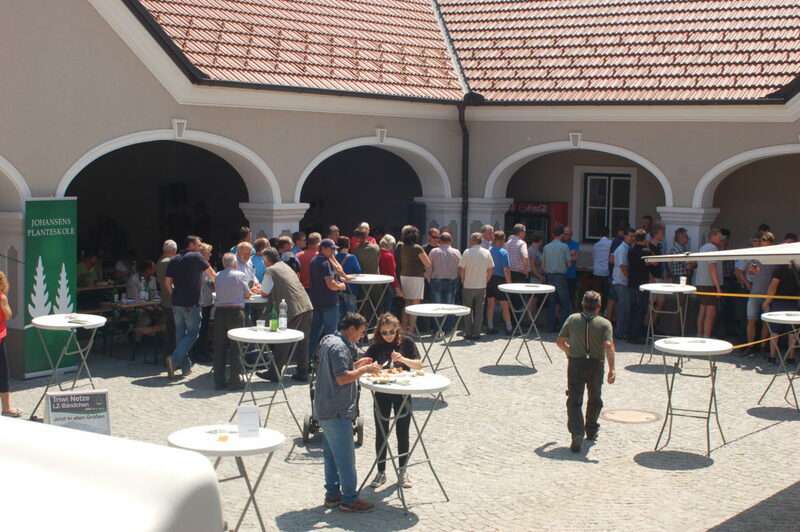 GET A TASTE – and have a look at our pictures!